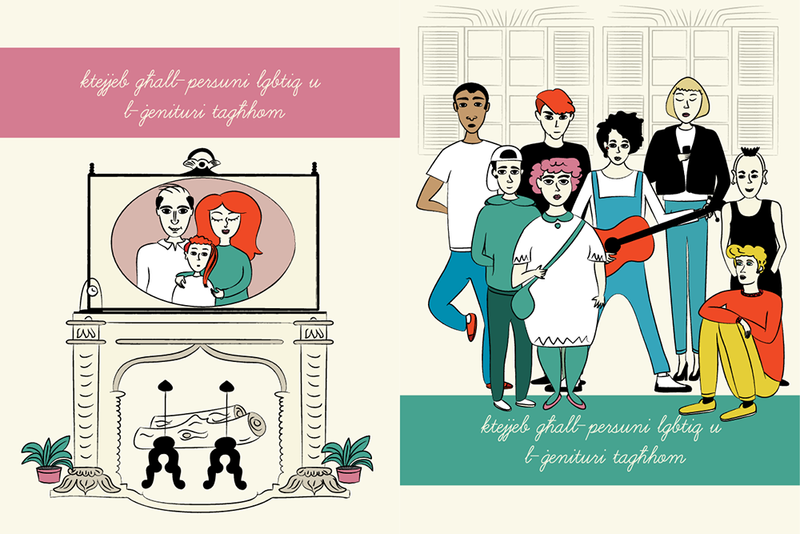 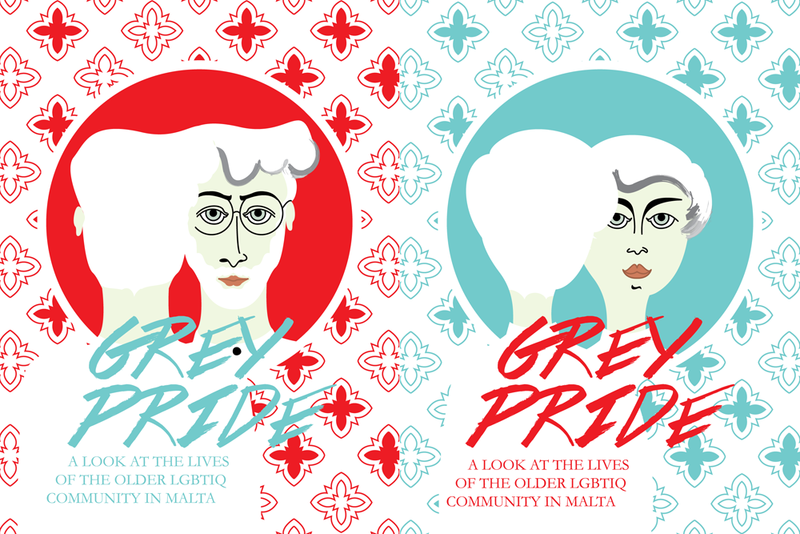 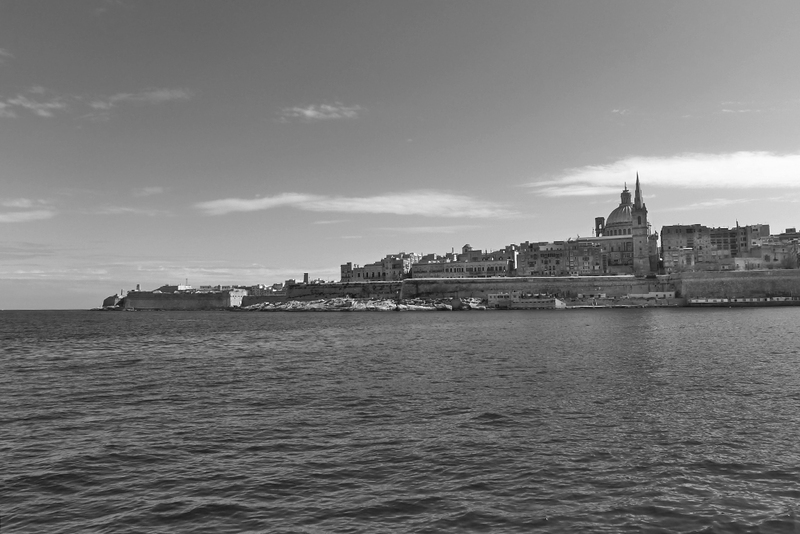 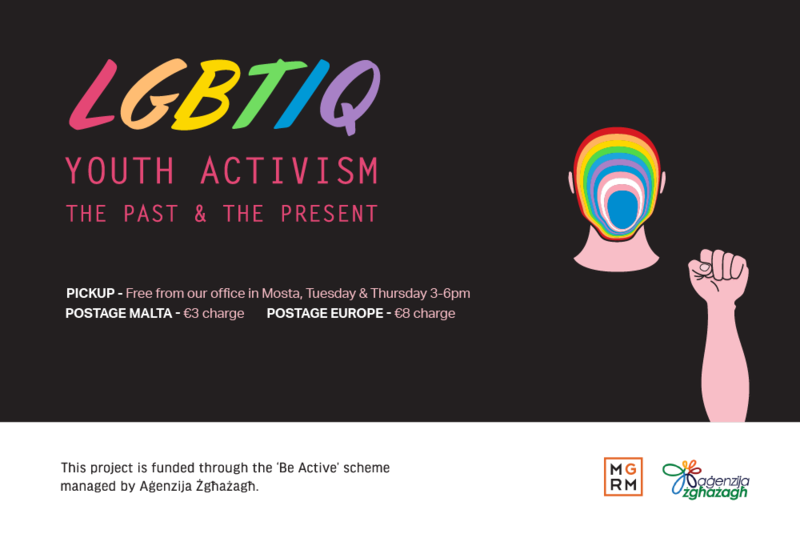 Grey Pride – A Look at the Lives of the Older LGBTIQ Community in Malta. 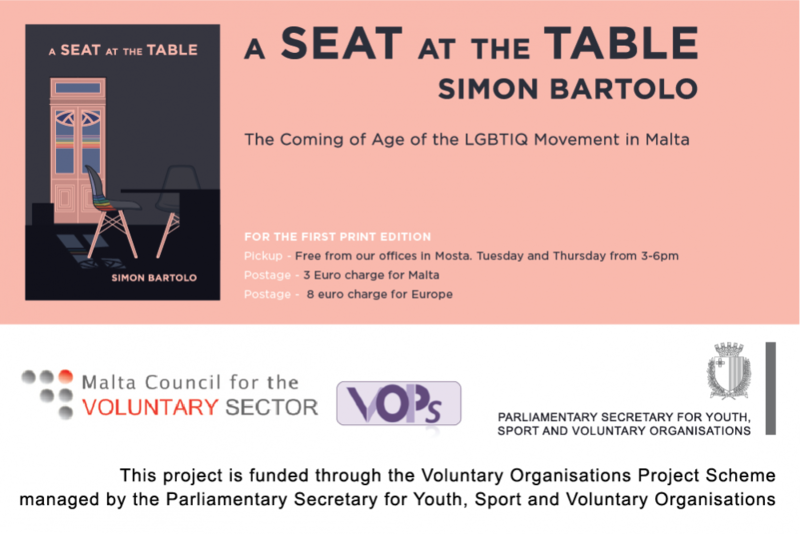 "Decisions are made by those who show up." 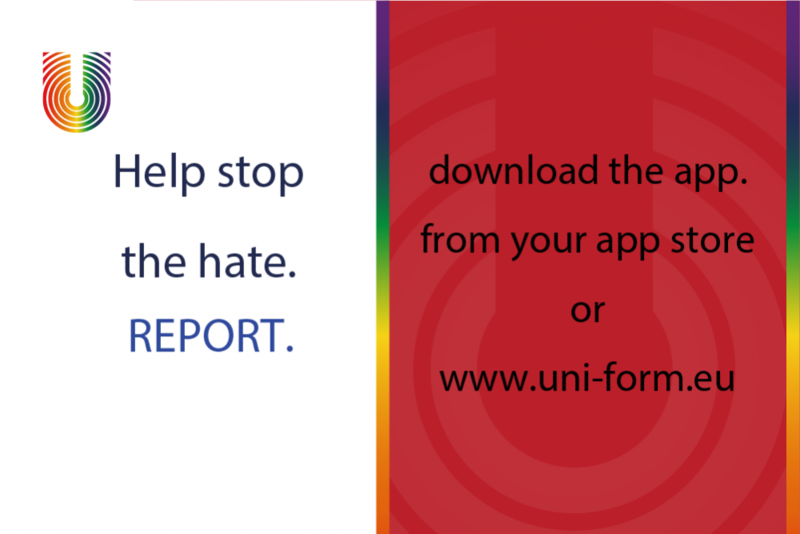 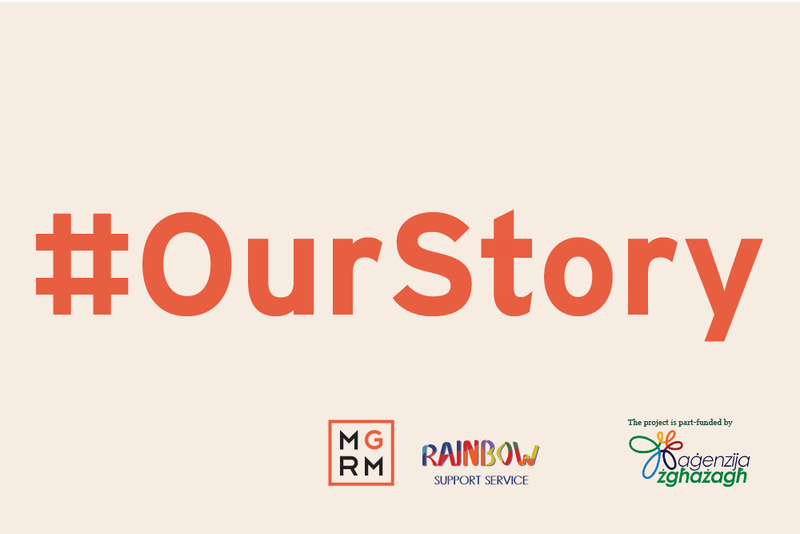 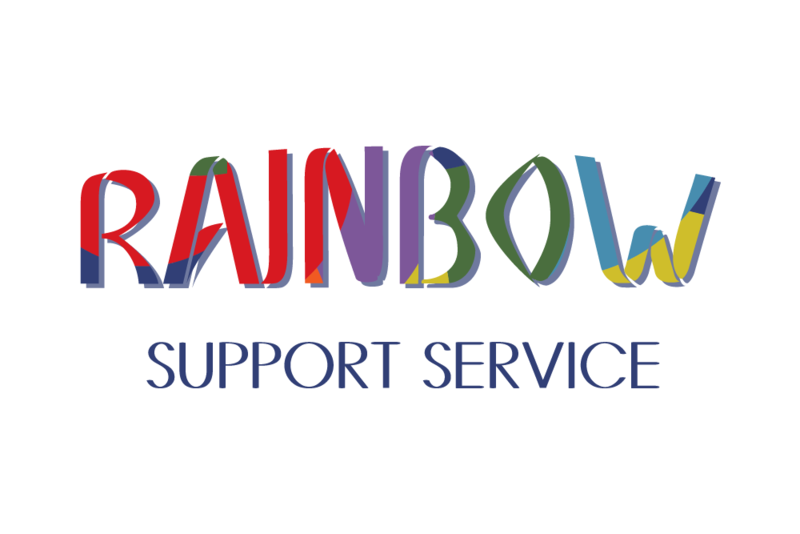 This clip is part of #OurStory The Documentary is a Rainbow Support Service youth project. 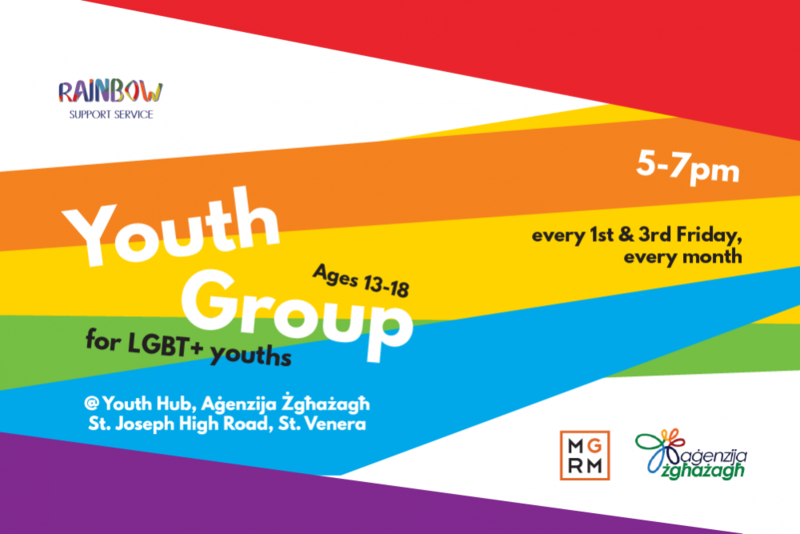 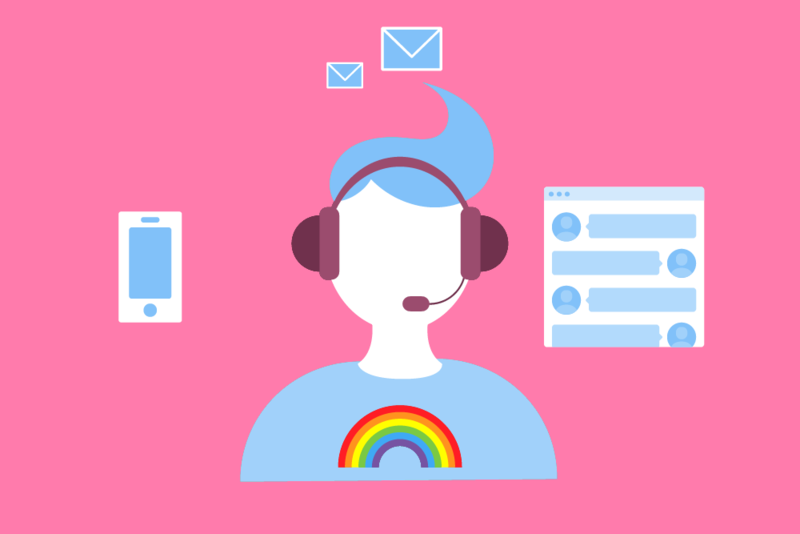 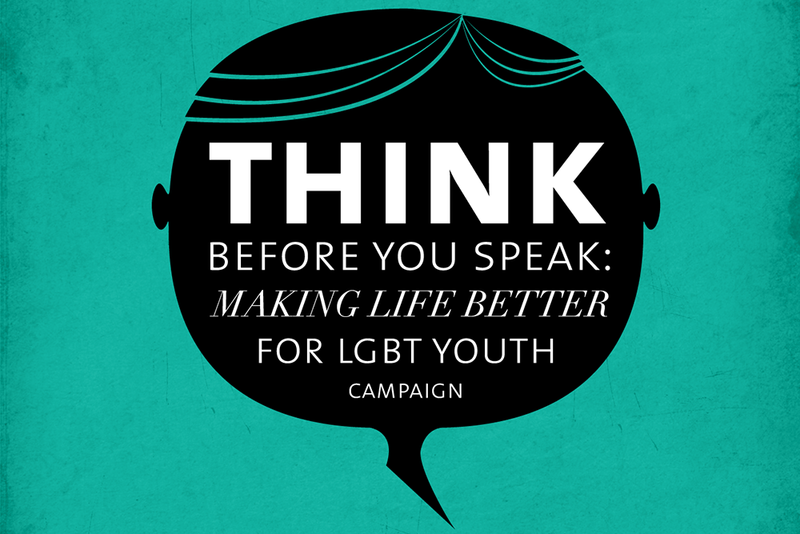 The young people met with and interviewed LGBTIQ couples who have entered a civil union or marriage.